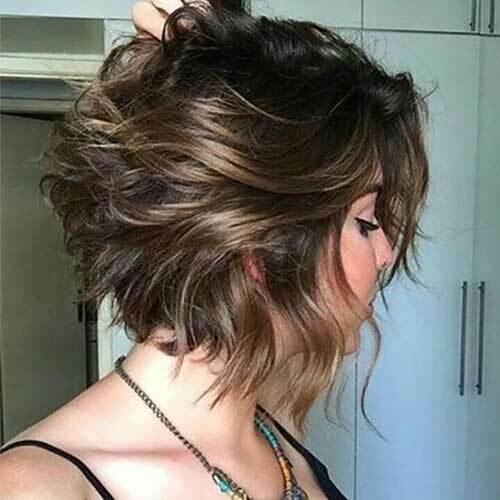 Bob hairstyles are the most preferred haircuts for recent years. 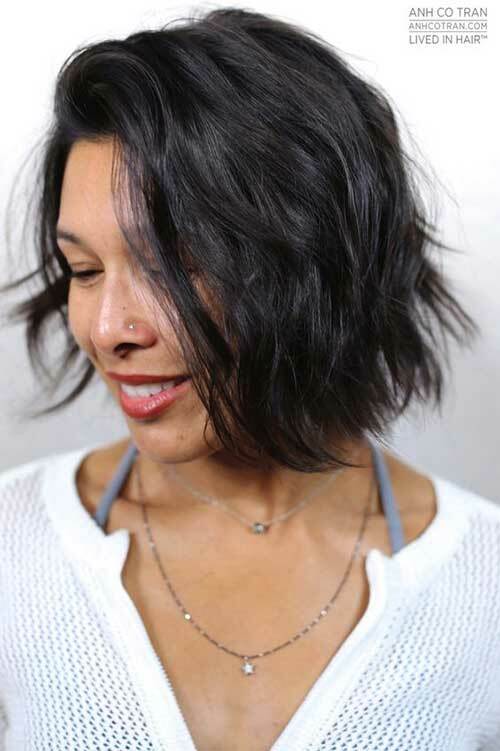 Many women all around the world adopt different styles of bob including celebrities like Cara Delevigne and Bella Hadid. 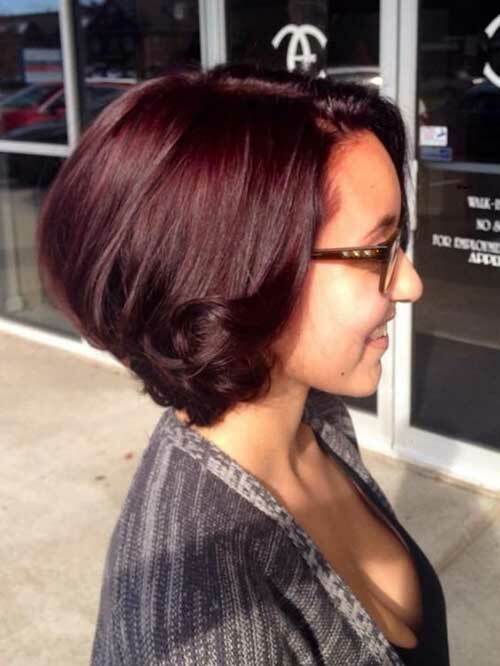 There are lots od different bob haircuts that any woman can choose a suitable one for herself. 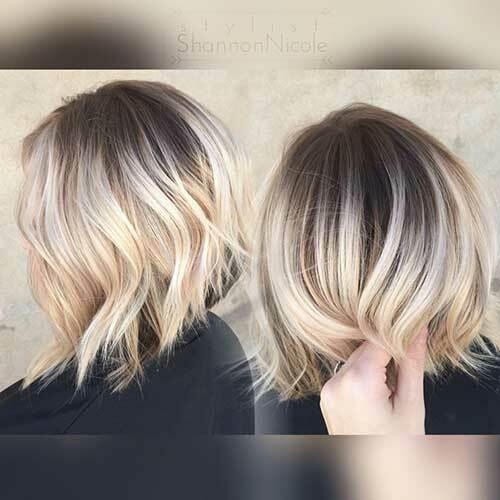 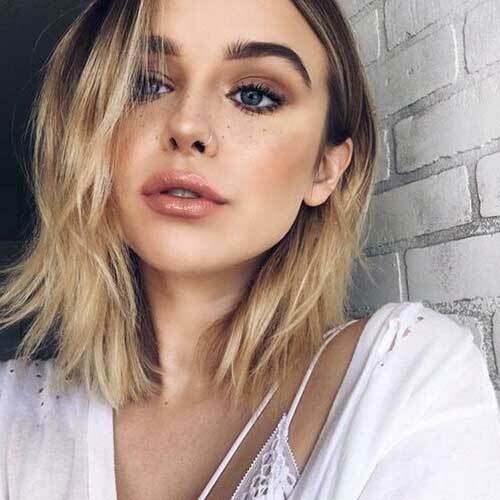 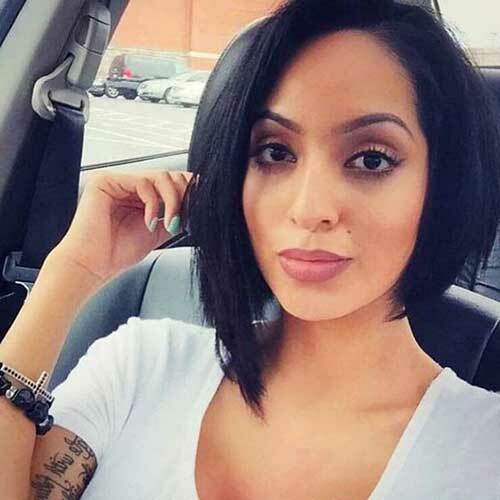 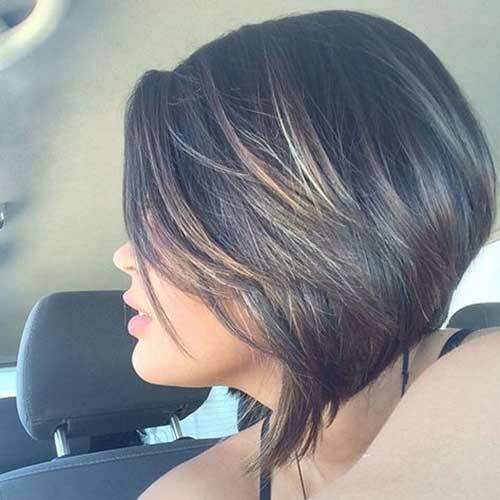 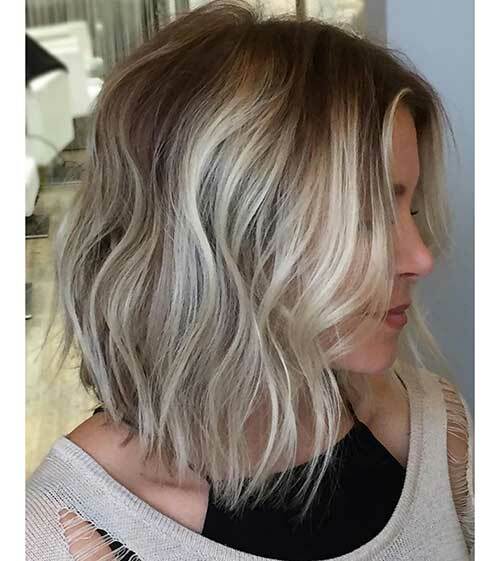 Inverted haircuts, angled bob hairstyles, simple layered short bobs, modern long bob hairstyles and many more… Let’s check out these gorgeous bob hair ideas that will give you the inspiration to go with a shorter haircut for summer! 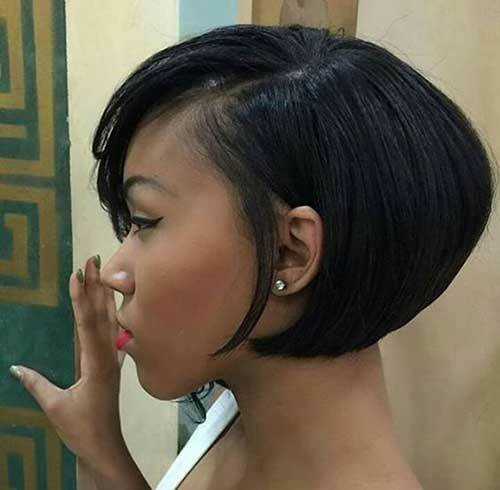 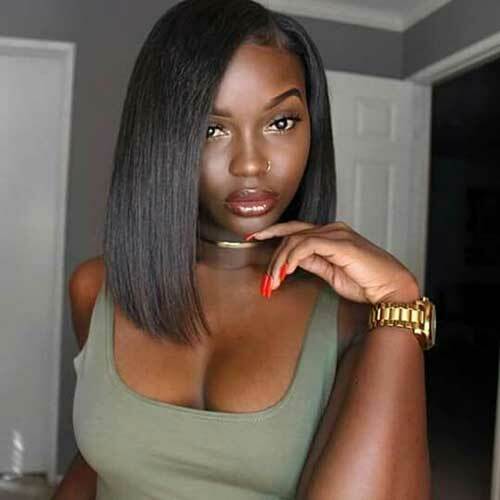 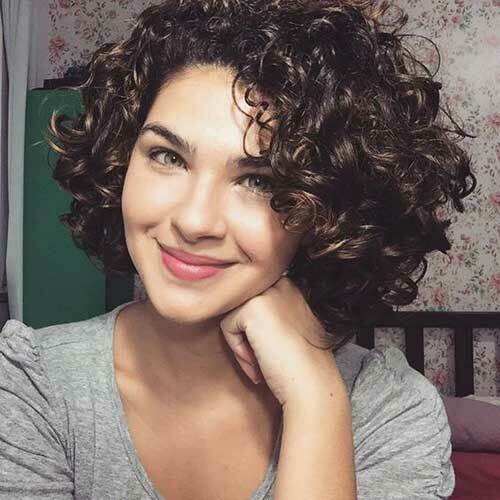 Nicely inverted bob hairstyle with layering and highlights is one of the best choices for women with fine hair, as you can see it looks great on natural hair too. 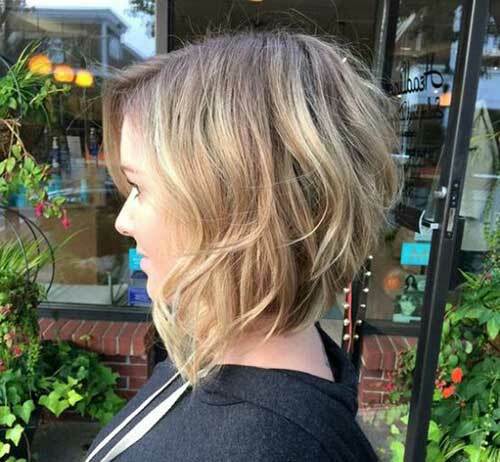 Blunt cut with choppy ends and ombre coloring is the perfect look for women who want to look trending and stylish. 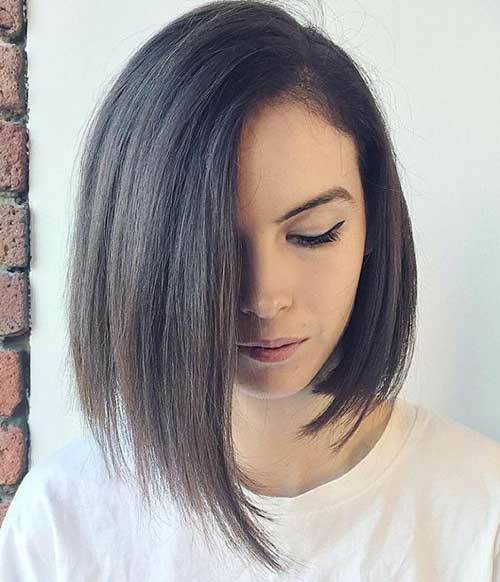 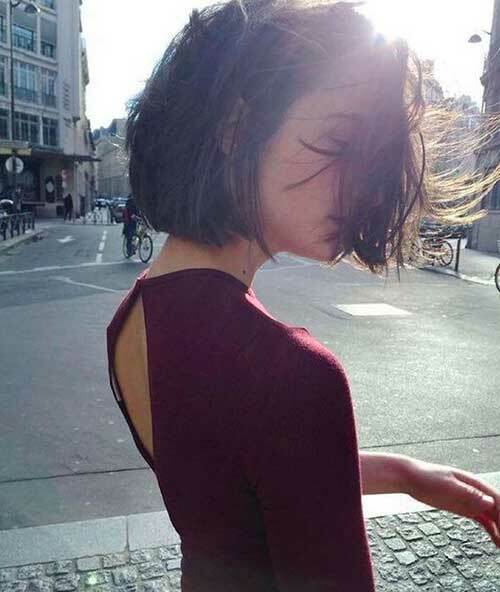 Asymmetrical haircuts are a perfect idea for thick hair especially if you have triangle face shape, there will be no other haircut that fits you other than that. 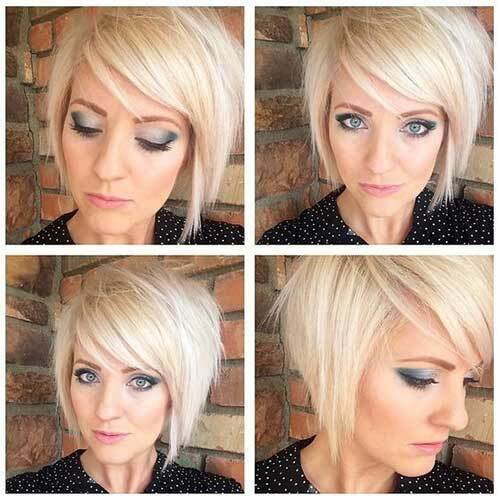 Look at this simple yet gorgeous deep side parted short bob hair with blonde highlights, isn’t she gorgeous? 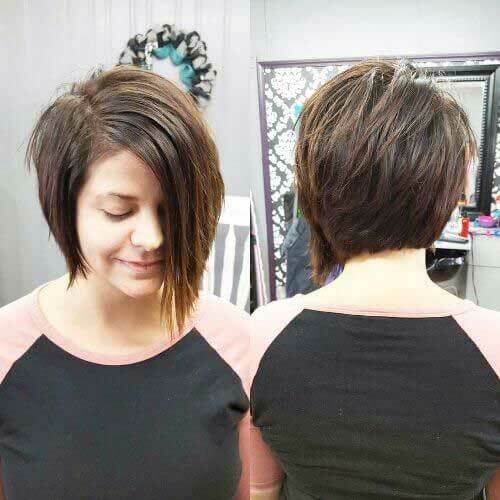 Asymmetrical bob haircut on straight hair is perfect for women who want to look really appealing and modern yet chic and cute.